The surprisingly divisive holiday classic Love Actually has inspired dozens of think pieces, parodies, and rankings. The lead up to this Christmas will likely produce many more such pieces including this one from Buzzfeed that matches up Love Actually characters with their Peanuts counterparts. 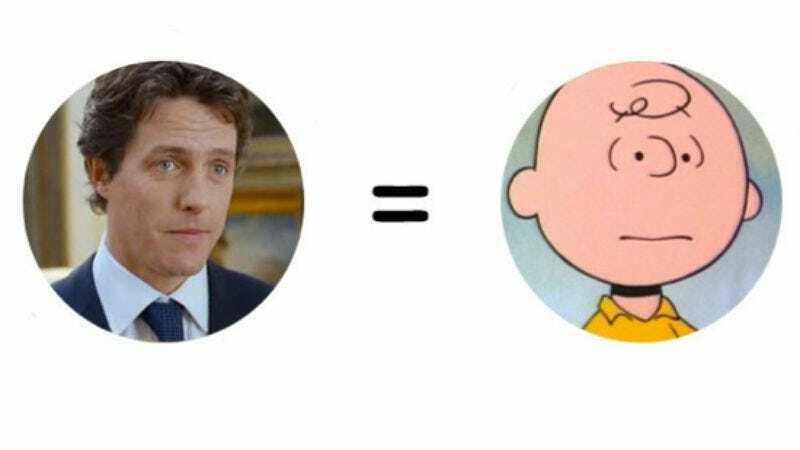 In addition to fantasy casting Charlie Brown as David (Hugh Grant), Sally as Mark (Andrew Lincoln), and Schroeder as Billy Mack (Bill Nighy), Buzzfeed staffer Jen Lewis went ahead and inserted some of Love Actually’s most famous quotes into Peanuts comic strips. The results are pretty charming. Check out the full set on Buzzfeed and a few of our favorites below.